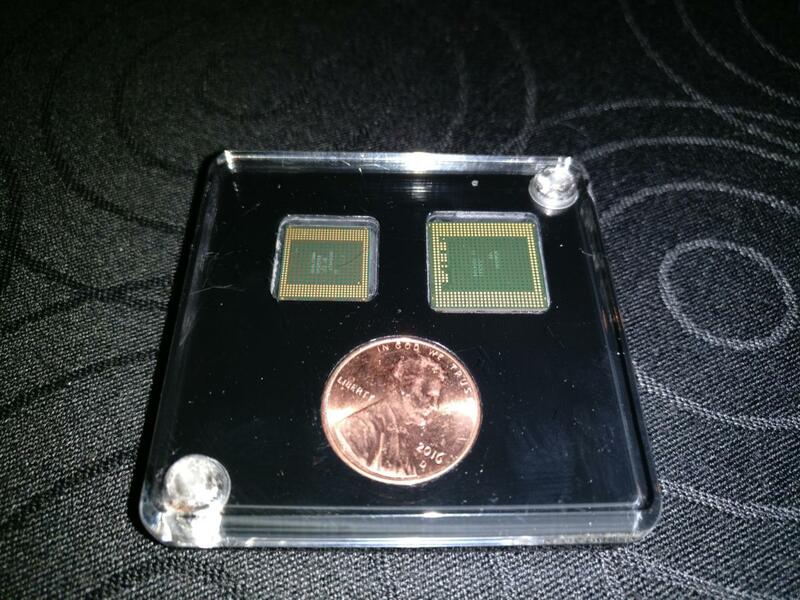 Low power consumption is the priority for Qualcomm's latest flagship mobile processor. Get ready: Qualcomm executives say the company’s next-generation Snapdragon 835 processor has entered production, and will soon power smartphones and augmented-reality devices beginning in the first half of 2017. While performance gains are always appreciated, the main thrust behind the Snapdragon 835 is conservative power consumption—and that’s a battery-preserving benefit we all can appreciate. The company expects the Snapdragon 835 to meet or exceed the market saturation of the current flagship mobile chip, the Snapdragon 820. During a Tuesday presentation at CES, Keith Kressin, senior vice president of Snapdragon product management, noted that the Snapdragon 820 powers more than 200 different designs. Currently, Qualcomm’s Snapdragon chips compete with the A-series chips that Apple uses in its iPhones, as well as the Exynos chips that appear in some of Samsung’s Galaxy phones. But Qualcomm silicon powers the vast majority of the remaining market, with some share going to Mediatek in the budget phone sector. On Tuesday, Qualcomm executives announced the first design wins for the 835—and they aren’t phones. One design is an augmented-reality/virtual-reality headset manufactured by ODG, while the other is the Mattel Aristotle, described as a sort of an Amazon Echo for kids. Snapdragon 835 marketing manager Cisco Cheng said it’s likely that Qualcomm will announce design wins in the phone space at the end of February during Mobile World Congress. 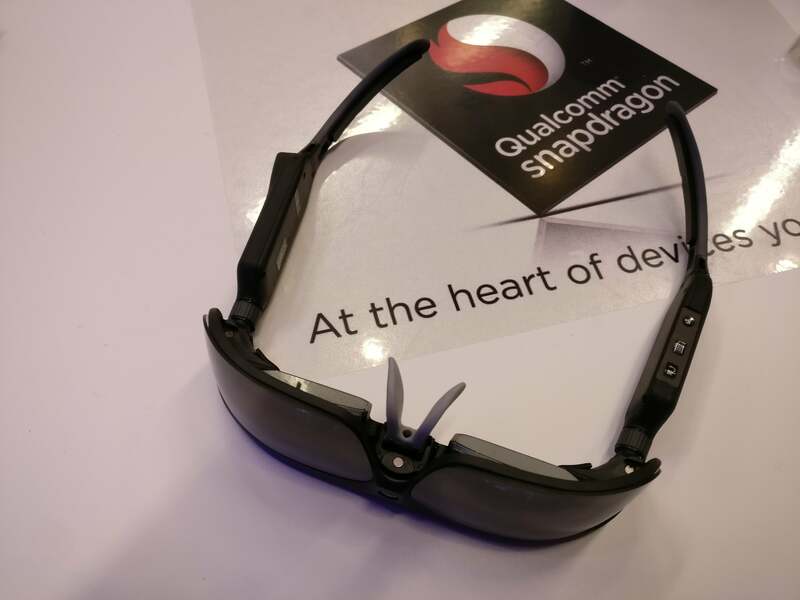 ODG’s AR-VE headset, powered by the Snapdragon 835. Details of the Snapdragon 835 leaked before the event, with the key benefits of the chip’s architecture and Kryo CPU core summed up in PowerPoint slides. Though Qualcomm didn’t talk about the Snapdragon 835’s logic blocks on stage, the company confirmed that they include the Qualcomm Kryo 280 CPU to power basic processing; the Qualcomm Adreno 540 GPU to handle graphics and display processing; and the Qualcomm Hexagon 682 DSP for machine learning and other repetitive tasks. 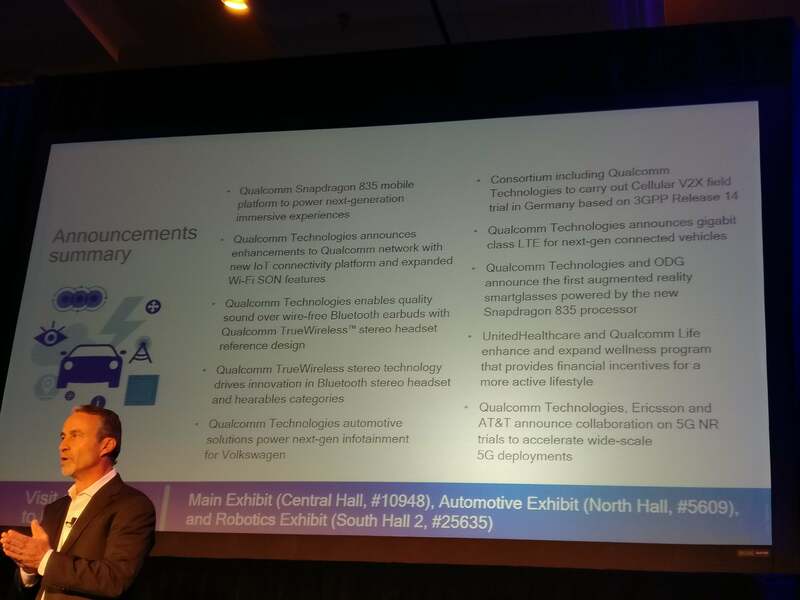 A summary of Qualcomm’s CES announcements. Qualcomm executives didn’t confirm the speeds and feeds of the 835 on stage, however. Instead, Kressin prioritized power consumption: The 835, the first Snapdragon manufactured at 10 nm, will be 35 percent physically smaller than the 820, and consume 25 percent less power. Kressin said that improvement will be good enough for about two additional hours of battery life. Even better, the 835 will ship with a technology called QuickCharge 4.0, which will be designed for quickly delivering power on the go. Kressin said QuickCharge 4.0 will deliver power for five hours of talk time in just five minutes. That doesn’t mean that performance is being ignored, mind you. On the contrary, graphics performance will increase by about 20 percent over the 820—part of the “app uplift” between the older and newer generations, Kressin said. Executives also said that the latency between “motion to photon” would decrease by about 20 percent—basically meaning that lag will decrease in AR and VR as a benefit from the new chip. One noteworthy addition is the inclusion of native 3D audio support, so that gamers will be able to hear sounds of explosions and other effects positioned around their head. The Snapdragon 835 will also include 2x2 MIMO 802.11ac Wi-Fi, which Qualcomm chose to integrate in the die this time around, rather than leaving it as a separate, bulky chip. A complementary X16 gigabit modem is also included. This is the same modem that Qualcomm is building into cars to give vehicles the same (or better) connectivity than what users find in the home, executives said. 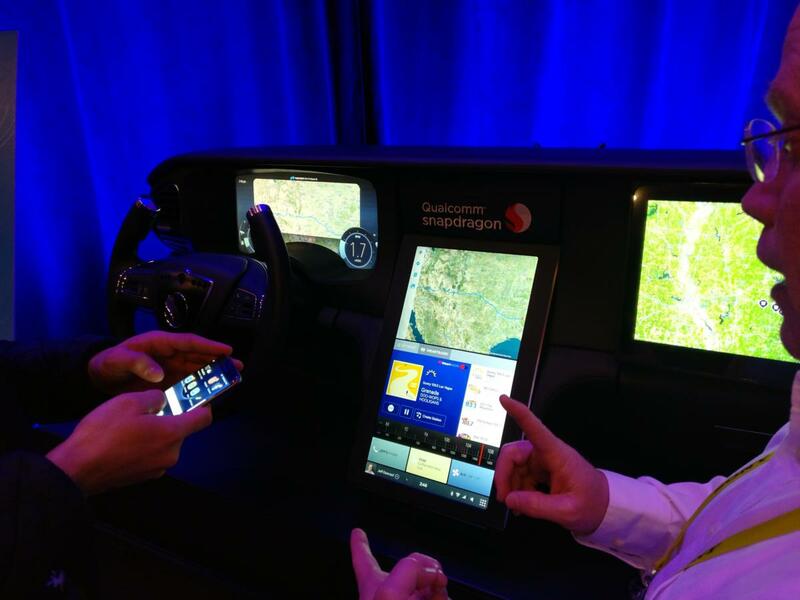 The connected car is a priority for Qualcomm and the 835, as well.